ENGINE - The turbo is a simple affair (it pre-dates the variable vane type) and rarely gives trouble. 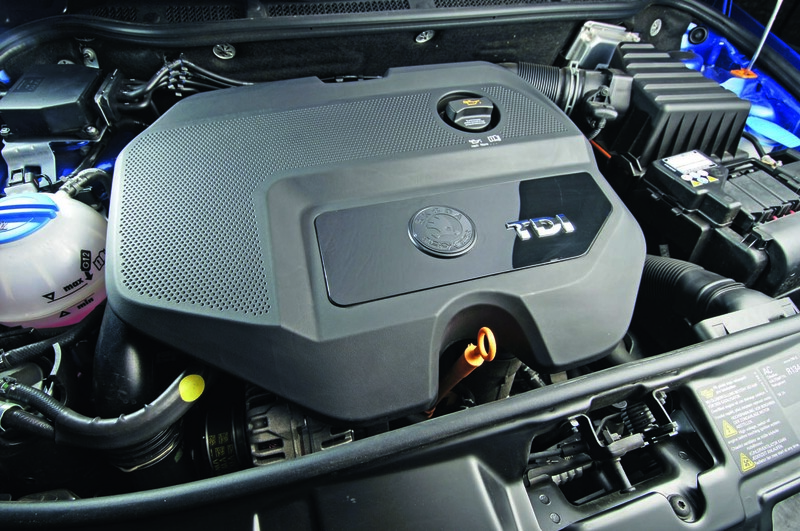 What does is the turbo boost valve which you’ll feel as a drop in performance and see as an engine warning light. The high-pressure fuel pump can leak so check for a pool of oil and fuel on the top of the gearbox beneath it. A noisy engine and excessive oil smoke suggests a worn camshaft. It’s expensive to replace. Timing belt and water pump should be changed every four years or 80k miles. GEARBOX - Check the clutch operation and, if it needs changing, have the flywheel done too. It can fail, causing a severe judder and rattling as you let out the clutch and pull away. SUSPENSION - The lightweight Fabia doesn’t stress the suspension but expect the rear bushes on the front wishbones to be tired. Check for leaky shock absorbers. BODY - Any rust is likely to be the result of damage repair. Inspect the front carpets for damp caused by a blocked windscreen scuttle. (The water comes in via the pollen filter.) Check the rear carpets, too, where water bypasses the window regulator seal on the trailing edge of the front door. It runs inside the door, into the front and towards the rear footwells. Check the headlights for misting. INTERIOR - It’s reliable and hard-wearing but check the fan motor. If it doesn’t work in positions one, two and three but does in position four, then the resistor is likely to have failed. 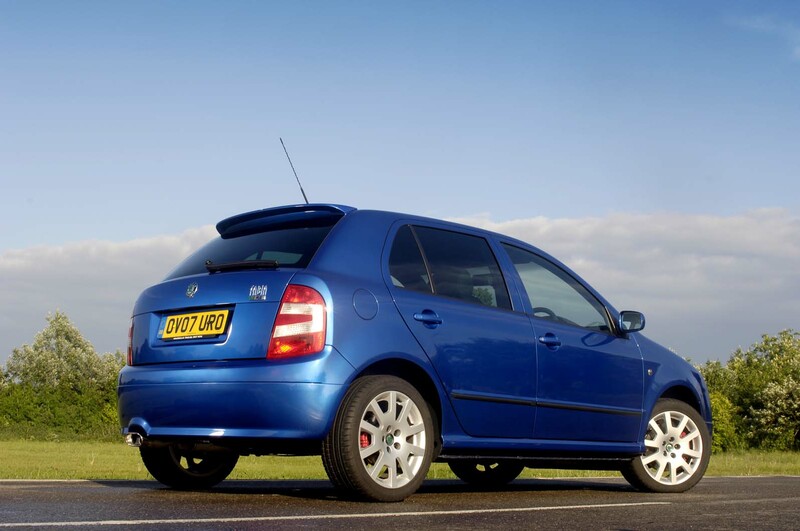 £995-£1495 - Some very tempting high-mileage (many over 150k) 2003 to 2004 bargains with full or partial history and long MOTs. £1500-£2495 - Good choice of 2004 to 2007 cars with around 100k miles and recent new timing belt and water pump. £2500-£3495 - Some very sweet cars here at all ages and between 70k and 100k miles. 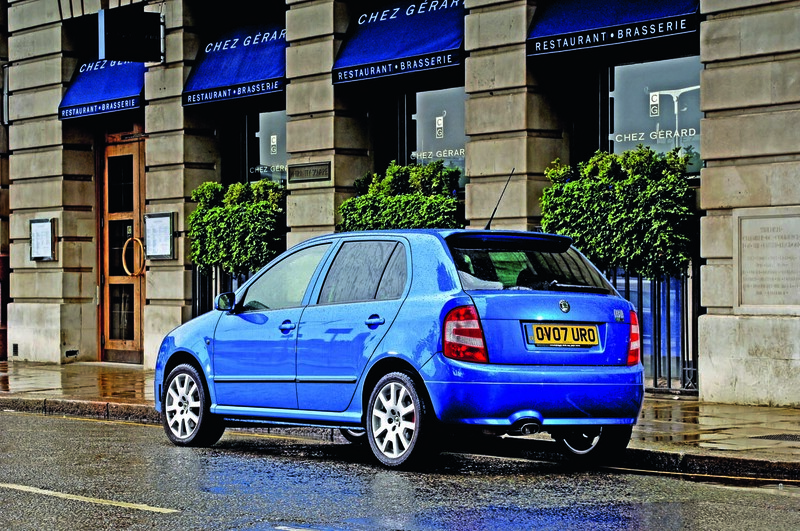 £3500-£4500 - Cherished, low-mileage cars at all ages plus some rare, end-of-line Special Editions in Race Blue with leather trim. 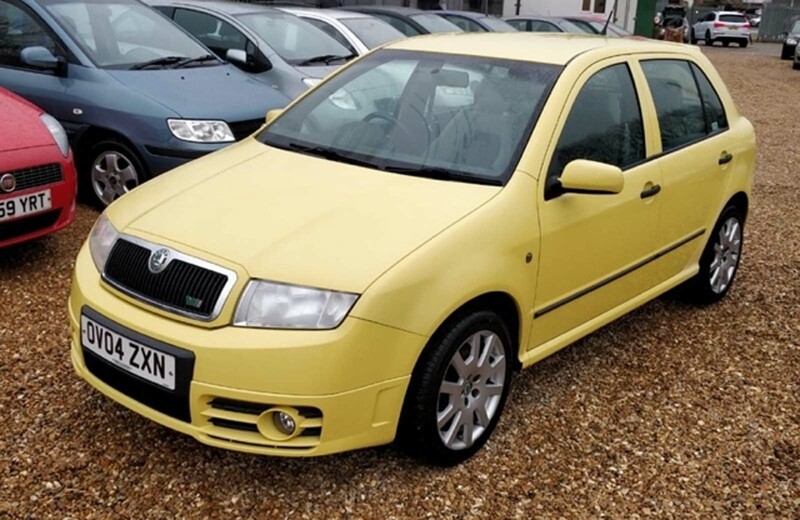 SKODA FABIA 1.9 TDI VRS, 2004/04, 105,000 MILES, £1890 - This dealer-sale vRS is a one-owner car with full service history (including eight services by a Skoda main dealer) and a long MOT. Not the most discreet of colours but an eyeful for anyone overtaken by it. Great little cars, considering the age and mileage they're holding their value pretty well, is the cambelt really every 4yrs? With an 80k mileage interval I'd expext 8yrs. We ran one of these diesels on our workfleet until a couple of years ago. Great car: strong engine, very frugal and reliable (I seem to recall the front suspension rubbers were a weak point, leading to knocking?). But fast when you needed it. Better than the Mk II Fabia could muster, which we always felt was a bit tinny and ungainly in comparison (and known issues with its petrol vRS). I’ve owned many cars in my life, from an Opel Kadett SR to a Porsche Carrera S. I bought a 2007 VRS SE (no 995) new when I moved to the UK in 2007. That and my 1979 Porsche 911 SC Targa have been my favourite cars. Sadly I sold it when I move back to South Africa in 2010. I miss that car to this day. Here you will be glad to know that we are going to share one of the best portal my documents windows 10 as it will help you if you are unable to find out saved documents in windows 10 as it is known to be hub of information.